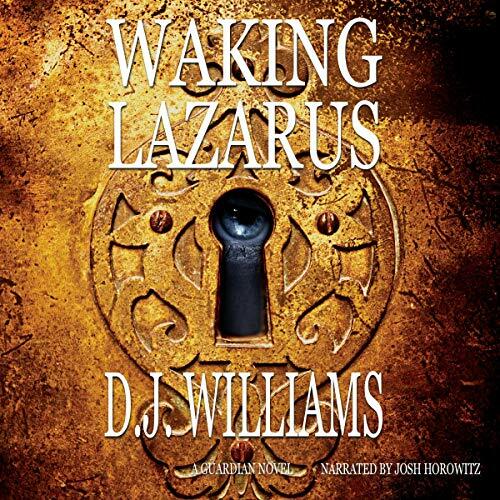 Showing results by author "D. J. Williams"
Mitch Kruse learned the hard way that going to church three times a week while growing up did not answer the question: Have you ever thought about changing the scorecard of your life from money to wisdom? 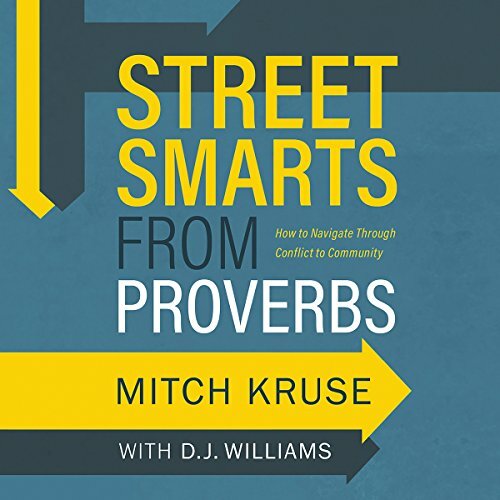 His pursuit to find the answer sparked a lifelong journey through the ultimate wisdom book, Proverbs, one that connects God's heart with street smarts. A mother's suicide threatens to destroy a family legacy. 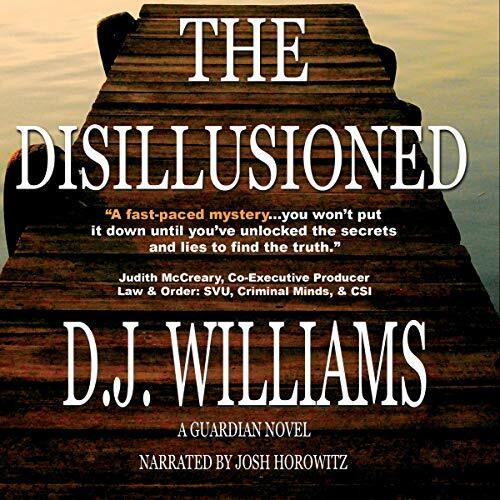 Her sons, Sam and Daniel, are forced to leave their comfortable worlds behind and search for a woman they believe can unlock the secrets that have remained hidden. They are propelled into separate journeys from Los Angeles to the heart of the Zambezi, where they are forced to confront a man known as Die Duiwel.